Blue Tigers eye is truly a stone of the etheric. Clearing and energizing the mid to higher chakras and pulling more energy in to push through them. 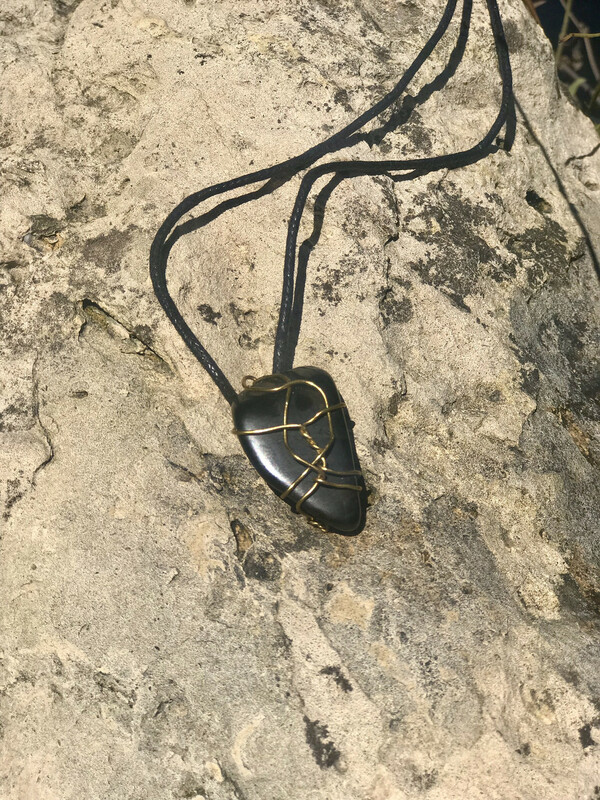 This stone is extremely peaceful and brings a cool and calm energy to both stabilize you and provide a peaceful environment for clarity and expansion. It calms the emotions and regulates the energies in the throat and pineal gland assisting in balance as well. It is used to expand intuition and spiritual insight as well as increasing etheric connection from the heart.